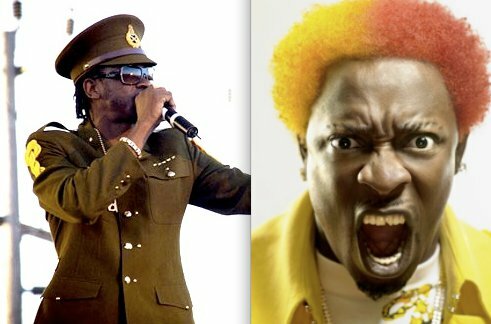 Dancehall Veterans Bounty Killer and Elephant Man is this week gearing up to shoot the video for their brand new club single "How We Do It" on ZJ Chrome's Mad Collab Riddim. The single which was recorded shortly after Bounty Killer was granted bail stemming from an altercation with his girlfriend, marks the 1st time in over 10 years since both artists have work together on a project. The video will be directed by critically acclaimed film genius Gareth Cobran who has in the past work on projects for Demarco "True Friends", Tarrus Riley "Living The Life Of A Gun", Gramps Morgan "One In A Million" and more recently Konshens for "The Realest Song" Video.